Ready to create a webinar…fo’ free?! 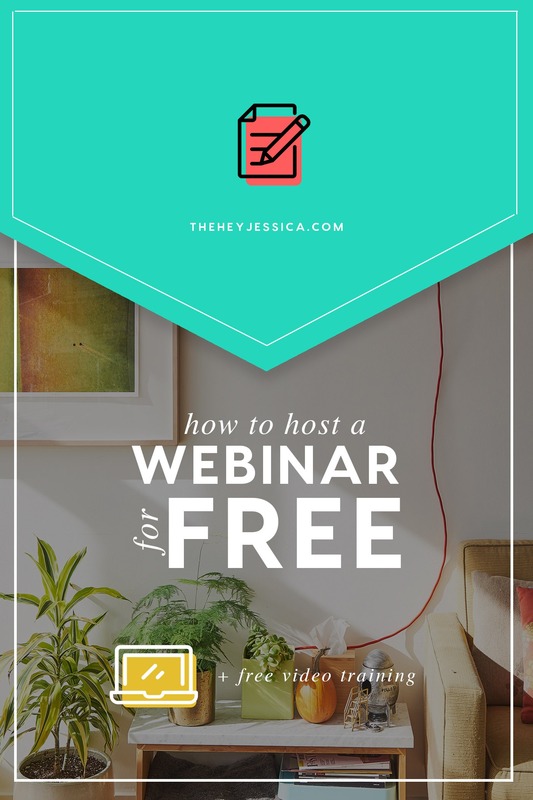 Yep, you heard that right, you can host a webinar for free and grow your business without throwing out that dough. This really awesome fun tip can change the way you do business. Y’all, let’s get to it! 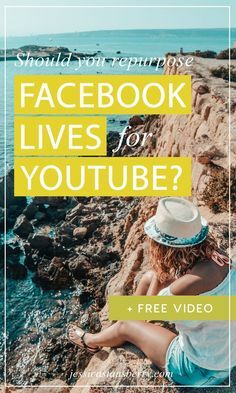 One of the ways you can host a webinar for free is through Facebook Live and we’ve talked about that before. 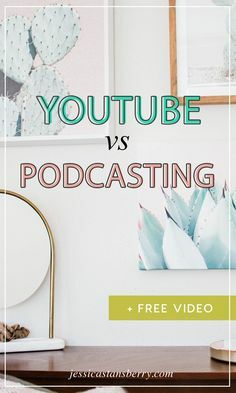 This time – drumroll please – we’re going to talk about how you can use YouTube and Google Hangouts to create a free webinar. Bam! You may have heard about the programs Webinar Jam or Zoom that allow you to create webinars in their platform. A sneaky secret is that a lot of them use YouTube and Hangouts to run your webinars! While these programs streamline the process, to be honest, this free way is pretty easy too. All you need to do to get started is a YouTube account and a web page of some kind. 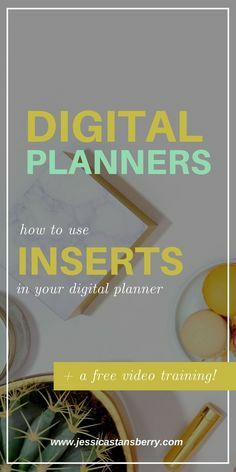 You’ll also want an email marketing system to gather and communicate with your webinar audience. You got this! Go to your channel on Youtube and click on ‘Video Manager’. Click on the ‘Live Streaming’ option on the side and choose ‘Events’. Select ‘Create Event’ from the top right corner. Give your webinar a title and schedule it out – this won’t be public so don’t worry ‘bout it. Make it Unlisted on the right side so only your registered attendees will see it. Then create the event. Yeah! Click on the event you just created and click ‘Share’ under where the video would be to grab the Embed Code. Create a page on your website or leadpages (wherever) and add the embed code in your text editor for your webinar video. Design the page preeeetttty or however you’d like for your webinar attendees. You can use Chatango.com for your chat box. It’s freeeee. 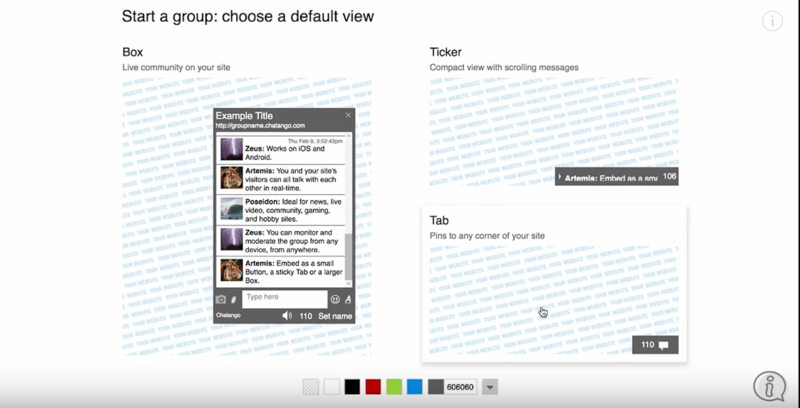 Once you’re logged in, click ‘Add a group chat to your web page’ at the top of the screen. Change the colors to your brand if you’d like ‘cuz you’re a total boss. Grab the embed code for your chat box and add it to the text editor on your page. Publish your webpage with the embedded YouTube code and chat box. Grab the url of this published page – that’s the url you’ll send to your peeps so they can watch the webinar live. It’s that easy! Go back to ‘Live Streaming’ and ‘Events’ and hit ‘Start Hangout on Air’ for the event you created. When it comes up, the broadcast won’t be live yet, you’ll hit another button once everything’s loaded. That’s it!